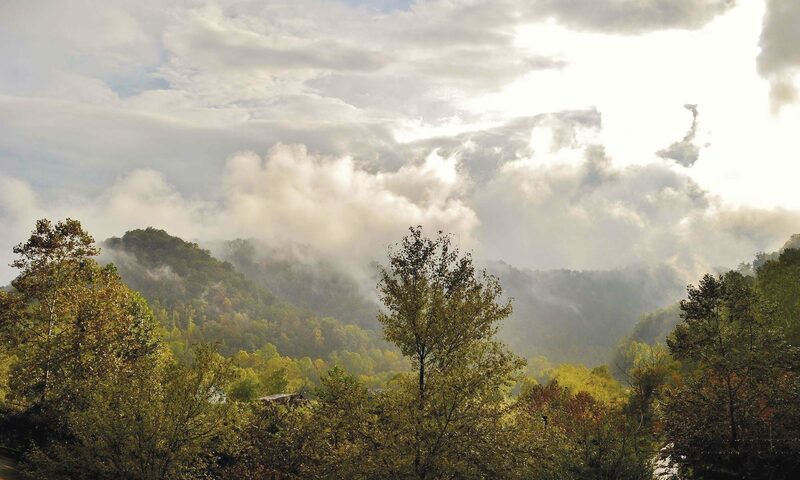 The 36th annual Hillbilly Days is very special. Not only will there be a great opening ceremony on Thursday the 19th at 5:00 p.m., but we also get to see the return of local legend Marlow Tackett, 5:30 p.m. at the City Park on Friday the 20th! 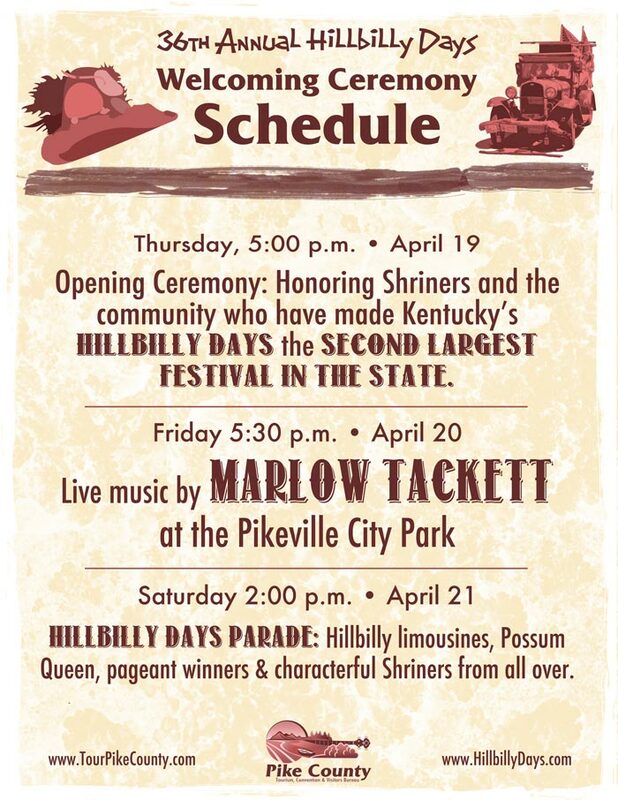 Marlow was a key player in making the Hillbilly Days celebration the massive hit it has become, so this concert should prove to be very special. 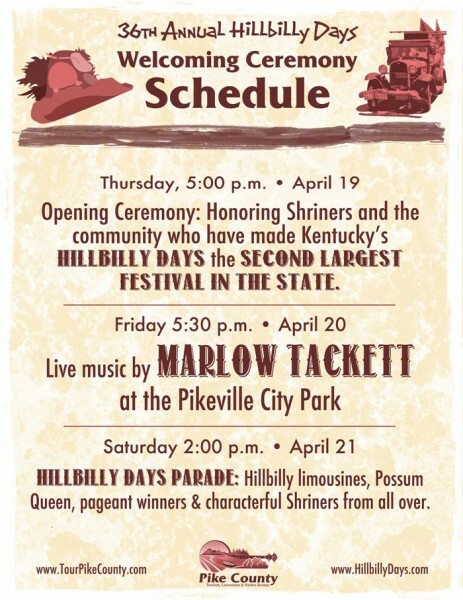 Hillbillies should also try to make it to the parade on saturday, 2:00 p.m.
Visit the Hillbilly Days website.